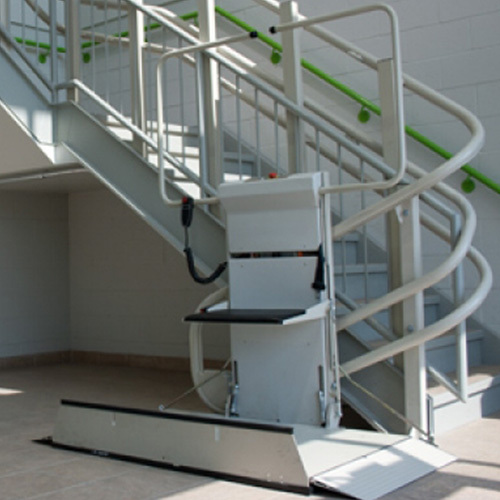 This curved incline wheelchair platform lift is flexible in design and serves as an alternative to a vertical platform lift or elevator. 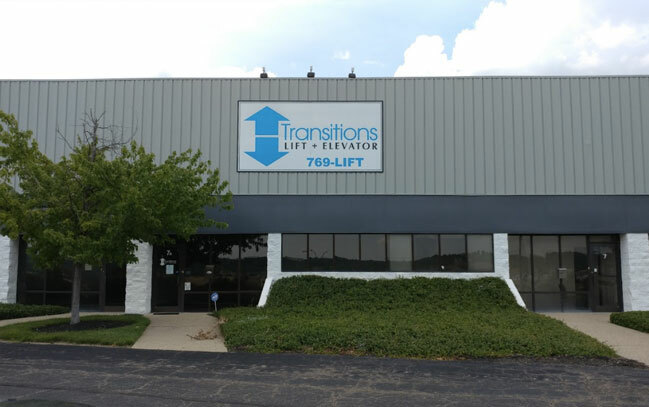 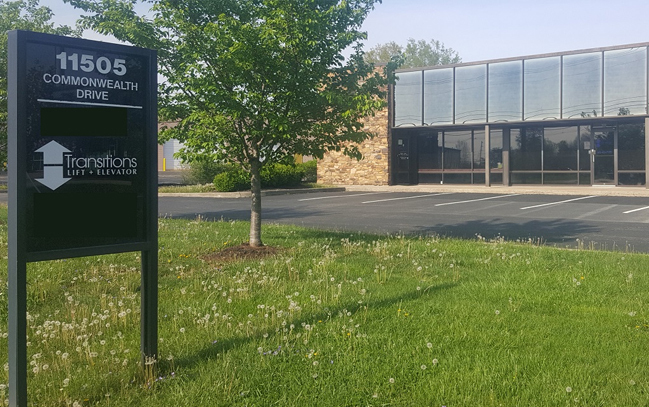 Business owners and homeowners appreciate its flexibility in installation, as it works with both inside and outside curved stairways, spiral stairs, and on multiple building levels. 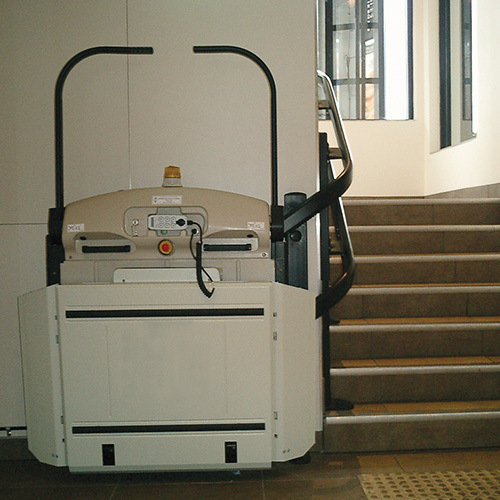 It requires minimal construction, which helps hold down cost and impact to the building. 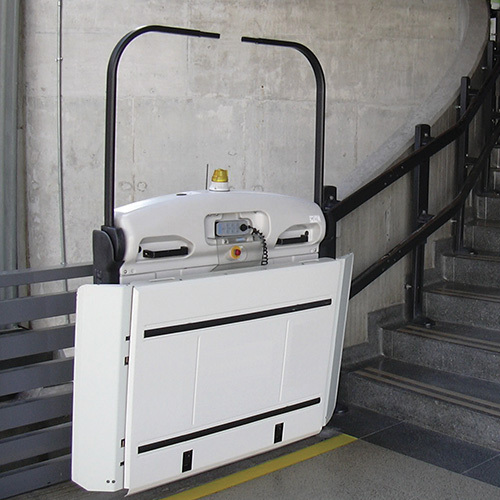 The foldaway platform allows full access to the stairs when the lift is not in use. 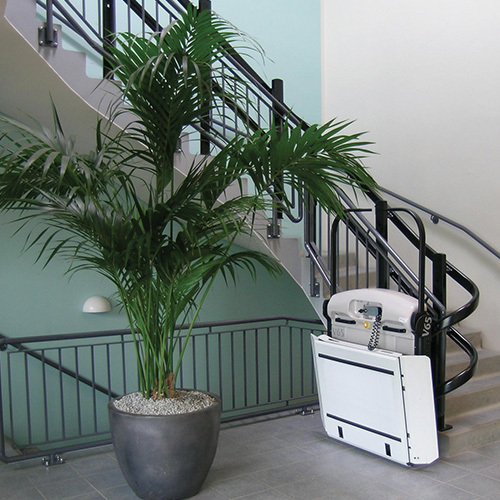 With an audio-visual movement alarm, the wheelchair stairlift is ADA-compliant and meets public building access requirements. 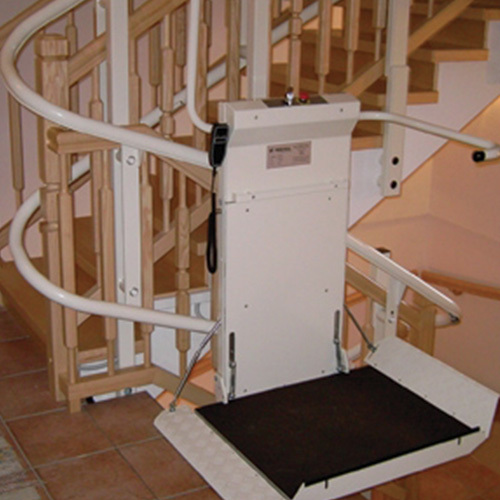 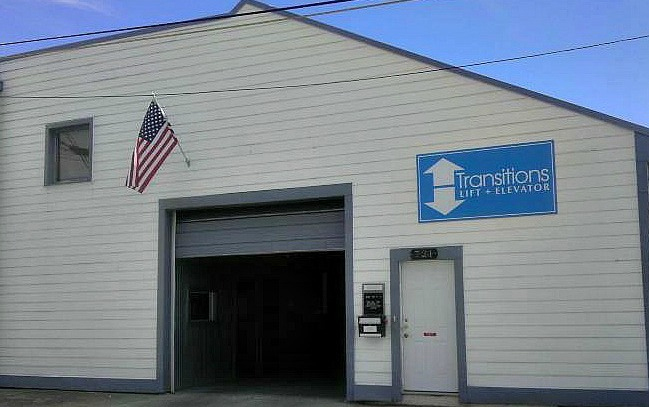 Affordable alternative to an elevator or vertical lift: Provides access without significant building renovations.